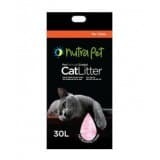 Nutrapet Designed in the United States of America now launches its line of Silica Gel Cat litter. Available in three sizes, 3.8 L, 7.6L and 16L AND NOW 30L. 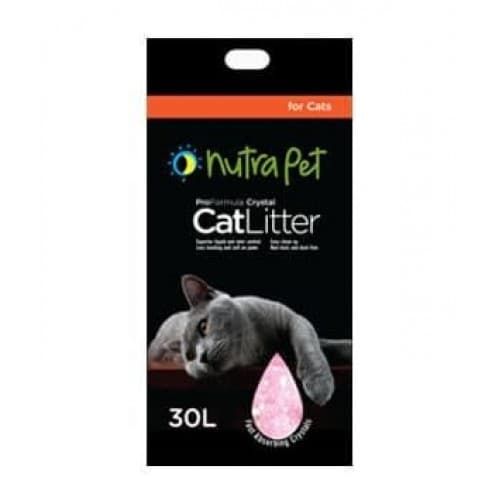 This product comes with superior absorption, advanced odor control, convenient and easy to use, less tracking and lastly environmental friendly.